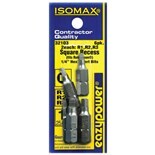 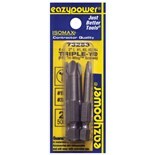 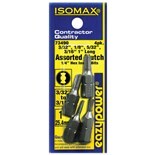 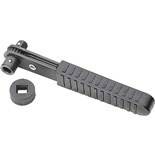 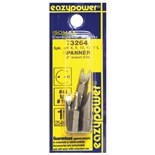 EazyPower 73490 Clutch-Head Set, 4 pc., 3/32, 1/8, 5/32, 3/16"
EazyPower 79002 Security Flex-A-Bit Set, 11 pc. 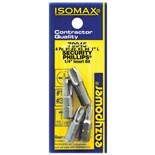 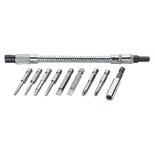 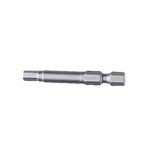 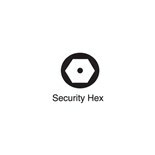 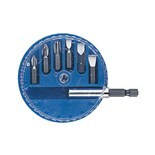 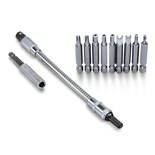 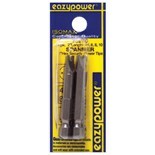 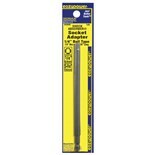 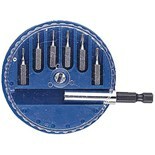 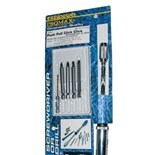 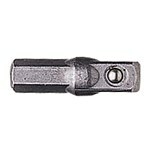 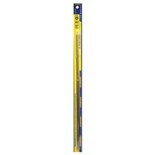 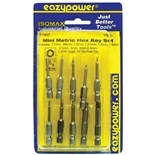 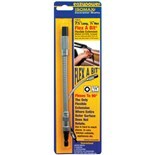 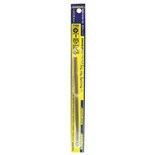 EazyPower 79230 Security Hex Bit Set, 10 pc. 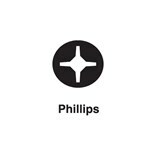 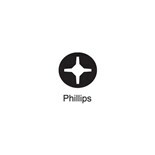 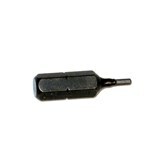 ; Sizes: 3/32 - 5/16"